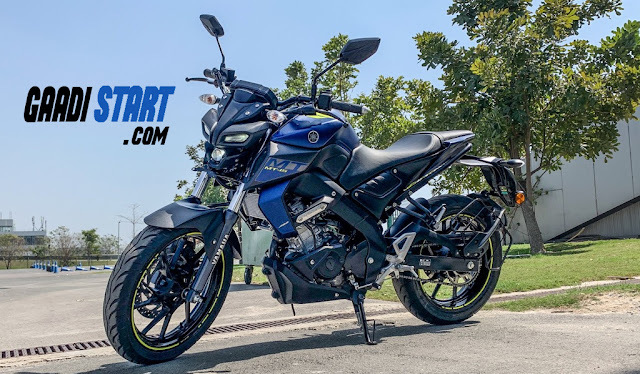 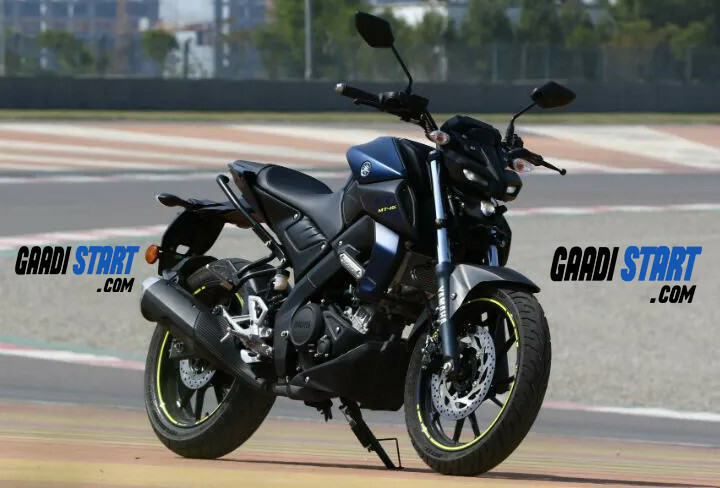 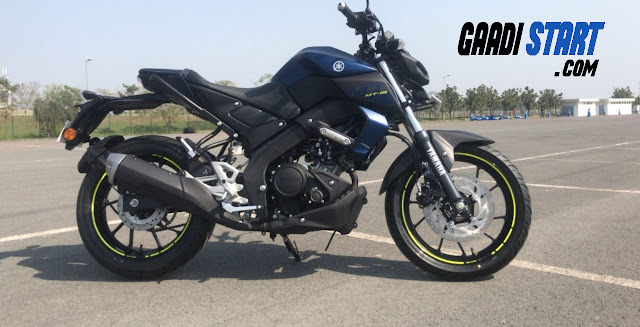 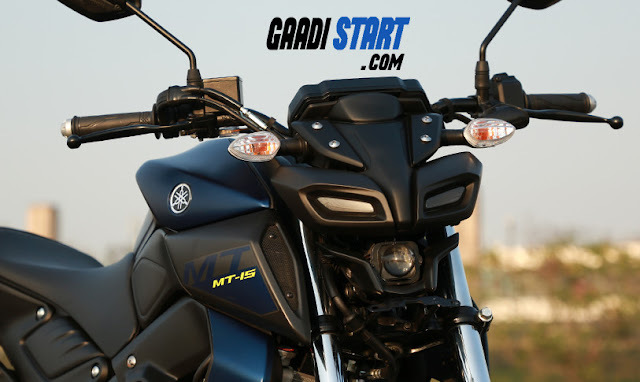 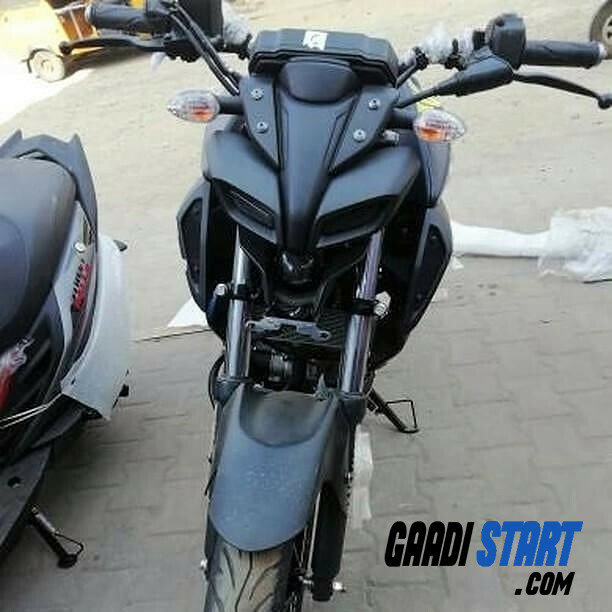 MT-15 is launched in india in march 2019, This bike have 155cc engine which produced 19.3PS power, In terms of safety this bike have single channel ABS.A slipper clutch is adopted to reduce the weight of the clutch pull and provide low-stress shifting during deceleration. 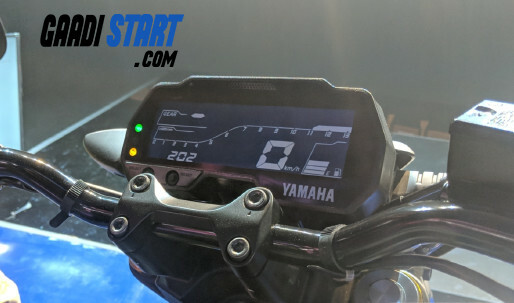 The A&S helps to reduce fatigue for the rider. 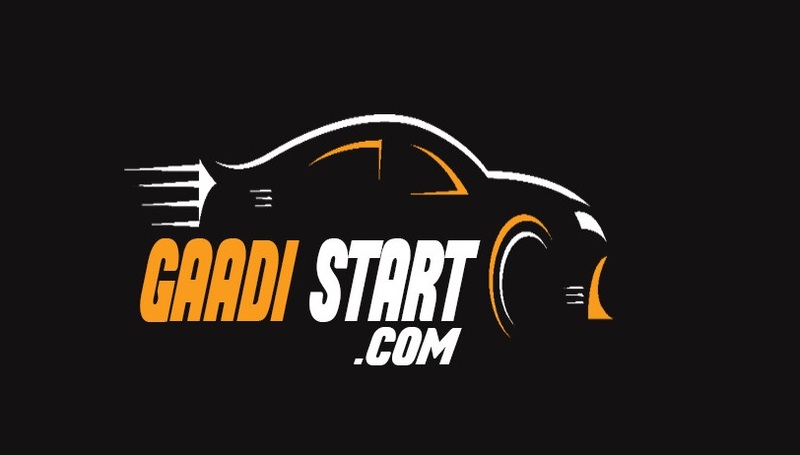 This also prevents excessive engine braking, thus reducing it's effects on chassis behavior.